Astonishing as it sounds, some recent researches has declared that the presence of parasitic worms in the mother’s body can boost her fertility. Such medical analysis is going on for years now. One woman from the Amazon who had big size roundworms present inside her body was able to carry up to four children in her lifetime when compared with women who was not affected. However, on the other hand presence of another type of a worm known as the Hookworm helps in birth control in humans. Experiments on women affected with Hookworm showed lesser number of children than the one who were not affected. Scientists, however has not yet found the reason or the method using which worms are able to control fertility rate. One assumption is that these parasites mix with the cells in a human body. And create conditions either favorable or unfavorable for the occurrence of pregnancy in women. This speculation has been made by ecologist Aaron Blackwell and his colleagues from the University of California. Blackwell made experimentations to further prove the validity of this assumption by doing tests on Tsimane women from Bolivia. It was found that Hookworms of the size of a rice grain present inside women delayed their first pregnancy. At the same time, a different group of women who had roundworms in their body showed a different result. These roundworms are thin, white in color, little thicker than one straw and as strong as two pencils when combined. These women who had the presence of roundworms in their bodies starting showing pregnancies much earlier. 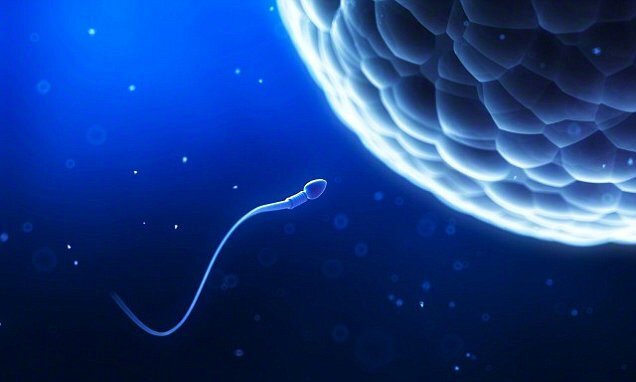 This amazing invention can change a lot in the world of medicines as this will straightaway mean that there is no requirement to have fertility drugs for people who are unable to bear children. The Tsimane women of Bolivia comprise of 70% of the entire population and all are considered to be having roundworms in their bodies. And hence an average Tsimane women bears on an average nice children. Scientists also speculate that around one third of the entire world population is affected with such worms. These worms successfully change the immune system of a women’s body which allows no rejection of the focus. And hence, it makes her fertile. Professor Blackwell has been studying parasitic worms since years and what effect it brings to the human immune system. He says before this method is being used officially a lot of tests are needed to be made. It is amazing to know that even some good drugs out there which are unable to boost fertility in women is now outpaced by simple worms. 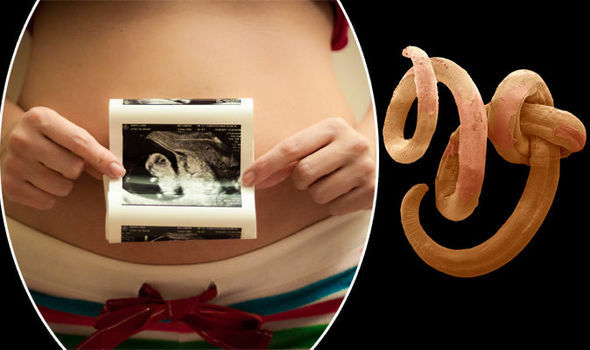 These worms make the body of a women pregnancy friendly in nature.